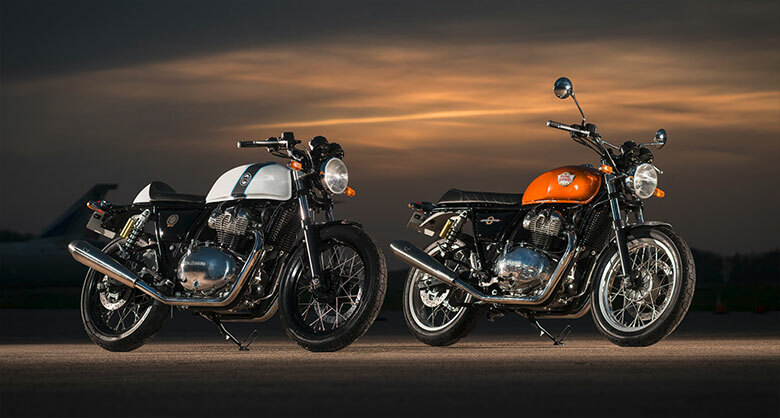 Royal Enfield Interceptor and Continental GT 650, the first modern twin cylinder motorcycles from the Royal Enfield stable and two motorcycles which have made not only RE fans eager to buy them as soon as they hit the market but also other motorcycle enthusiasts in India, who until now, wouldn’t have thought about buying an RE. I have to admit, I am awed by the Interceptor 650 as well. 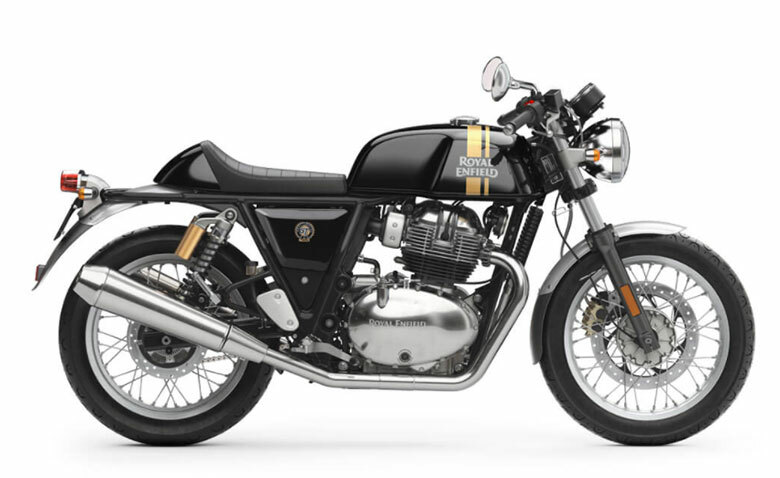 After all, I have a soft corner for the classic motorcycle designs, especially the British ones and this one seems to strike the right chords in my heart, along with the Triumph Bonneville. Though I guess it would be wrong to compare the Interceptor with the Bonneville, because they belong in entirely different segments and price range and it is highly unlikely, someone who is planning to buy the Interceptor is going to be looking at the Bonneville and vice versa. The Continental GT 650, on the other hand, is a motorcycle I do not like. I never liked the design of the 535cc one that RE had launched earlier and I do not like this one either, as I find it to be quite ugly. Nonetheless, irrespective of what I think about the design of the Continent GT, I believe RE will have no issue finding takers for the Continental GT and the Interceptor, as soon as they are launched in India. Irrespective of the price they are launched at. However, if you’re a prospective buyer of either of these motorcycles, then my advice to you would be the same I have given to a few friends, who have asked me about these. Hold on for a while, let the first lot owners come back to RE with the issues these two develop and then buy the improved variants of these later on. Because at the end of the day, irrespective of the strides RE has made in the recent years, it is yet to produce trouble-free motorcycles and these are the first twin cylinder motorcycles they will be selling. So there are bound to be glitches in the first lot of their motorcycles, one which hopefully be addressed at a later stage. This also means, the staff at RE showrooms won’t know how to fix them and will be doing practicals on the new motorcycles customers bring in, after receiving brief training by RE. 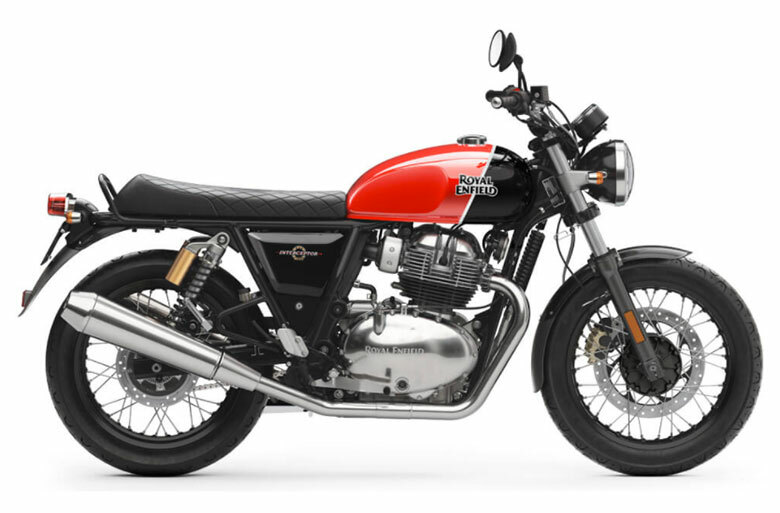 It also means, getting these motorcycles fixed by your favorite motorcycle mechanic (outside of the showroom) is going to be difficult as well since it is highly likely this will be the first twin-cylinder motorcycles they will be working on. Then there is the issue of finding spares, which is true in case of pretty much any new motorcycle launched in India. And finding spares even in the metro can be difficult in the beginning, forget about smaller towns and remote villages. Having said all this, Royal Enfield Interceptor 650 is one motorcycle, which has made me eager to try it out. Even if it isn’t as suited to my style of touring, as the Himalayan is. However, classic design and 52 Nm of torque is kind of hard to ignore, even if your mind tells you to stay away ;). Royal Enfield, time over for excuses? Why I would never buy a Royal Enfield Bullet!